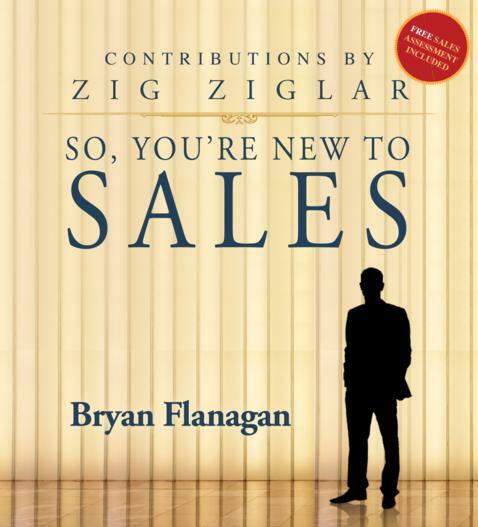 Bryan Flanagan wastes no time in instructing those new to the world of sales. He is direct and succinct, using as few words as possible to make it absolutely clear that selling is a learned skill and that professional salespeople are the ones who understand that selling is not about being a certain personality type; it is about being the go-to person, the problem solver, and the solution finder in the lives of those who need their product or service. From start to finish, Bryan focuses on every step necessary to become a skilled professional salesperson. This work is the complete beginner “how to” book on sales. The economic climate of today is making the world of selling a viable option for many who previously never would have considered it an option. Read it and learn what all existing salespeople already know: a good salesperson ALWAYS has job security!